On Tuesday we had the best afternoon of the year so far, because we got to make Pizza. However, it was special pizza, because it was a healthy pizza. Tomato sauce (One of your 5 a day) Light Cheese (less fat in it) Mushroom (One of your 5 a day) Sweetcorn (One of your 5 a day) Wholemeal pitta bread. We made our pizza using the ingredients. Then we ate them (they were better than Pizza Hut). Year 2 learning about multiplication! Watch Year 2’s expert mathematician Charlie explain how to work out repeated addition questions using cubes! On Wednesday afternoon, we ditched the pencils and grabbed ourselves spoons. We put our books aside and grasped jugs of chocolate, because we were no longer just learning about chocolate… we were creating our own. First, we made our chocolate bar wrappers. Next, we got our healthy ingredients. 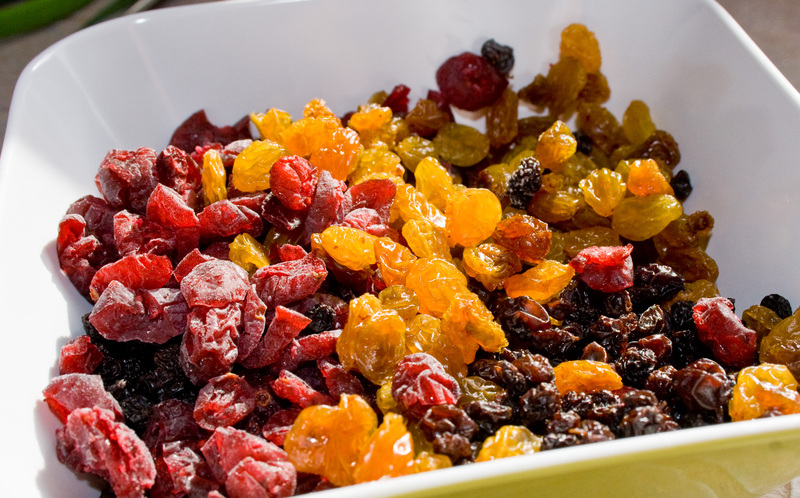 We had cranberries, raisins and used cereals with small amounts of sugar in them. Then we melted the ingredients and did lots and lots of stirring. Our arms go very tired, but it was worth it! After lots of stirring, we had to put the chocolate on special grease proof paper and wait for it to set. Finally, we put the chocolate bar into the wrapper and it was ready to eat!!! What an artistic term we have had!!! Looking at and creating portraits. We had a go at the start of the term. They were good, but we were inspired to do better!!! So, we were creative, by practicing and practicing, and then… practicing some more. We are so proud of what we have achieved. Just look at that shading. Year 2 have gone chocolate crazy!!!! This term year two have been learning all about Chocolate! Chocolate! Chocolate! 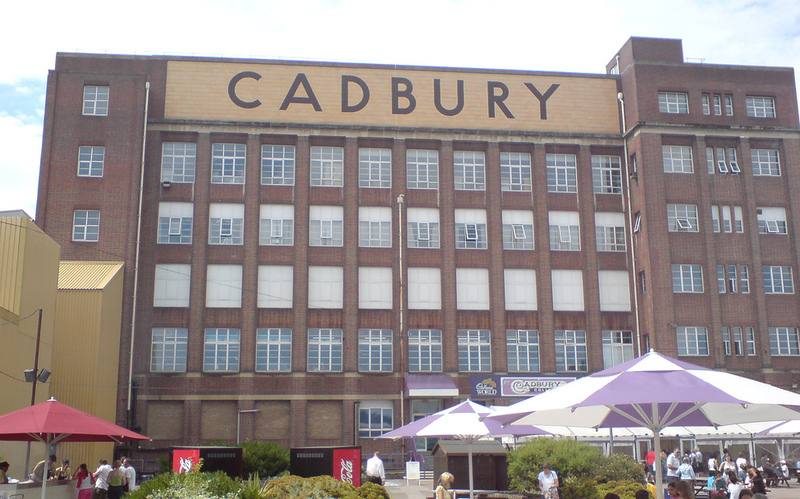 We have been to Cadbury’s factory and got to taste all the delicious bars of chocolate they make. Now we are becoming chocolatiers, yes you heard it right. We are making our own chocolate bars. Coming to a playground near you. However, these are special bars, because they are healthy and of course tasty. Next Friday we will be creating some of our inventions. It is going to be incredible. Billesley’s Marvellous Creations! Friday 21st of October! Helping You, Help Your Child! This week, the Year 2 parents attended a workshop to help their children at home. Together we enjoyed learning about phonics, reading and SPaG. The children especially enjoyed sharing their knowledge with their parents and putting it into practise! Thank you to all those parents, who attended the mornings and we hope you had as much fun as we did! You won’t believe where we have bean! The whole factory smelt so good! Roald Dahl Day in Year Two! We had a thoroughly enjoyable day in Year Two celebrating the wondrous and whimsical works of Roald Dahl! For one day only, our classrooms were absolutely full with witches, mad men, oompa loompas and animals! We dressed up as some of our favourite fantastical characters from Roald Dahl’s books, listened to some of his amazing stories and then had the opportunity to create some of our very own Roald Dahl-esque characters. We cut up the faces of various animals, people and ‘things’, moved eyes, shuffled mouths, budged noses and shifted ears, and then stuck everything down to create some truly scary, disgusting and fascinating beings! There were animals with owl’s eyes, elephant trunks, lion’s teeth and bunny ears! Following our brilliant artwork, we embraced our inner Roald Dahls and wrote some excellent character descriptions. We focused on including fantastic adjectives and exciting verbs. We hope you enjoy looking at our photographs! Year 2 recorded this last month with Charlotte from Stans Cafe, enjoy! We have been learning all about the seaside. We are very excited about our trip to Weston-Super-Mare on Friday 11th July. At the beach we will be having a sandcastle building competition…watch this space! Children will be using a web based program to produce seaside themed pictures on our return.